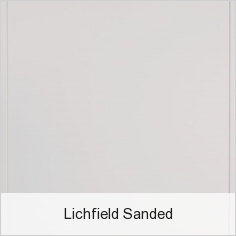 The Lichfield is a new door to our Second Nature collection. 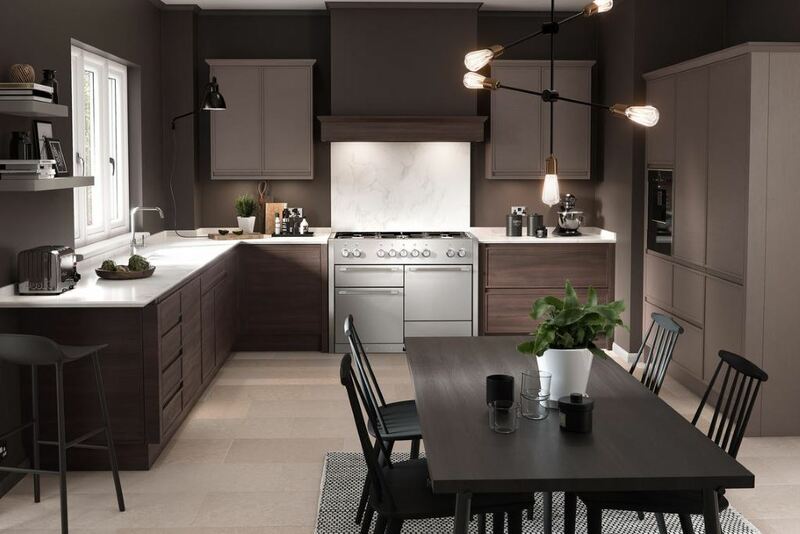 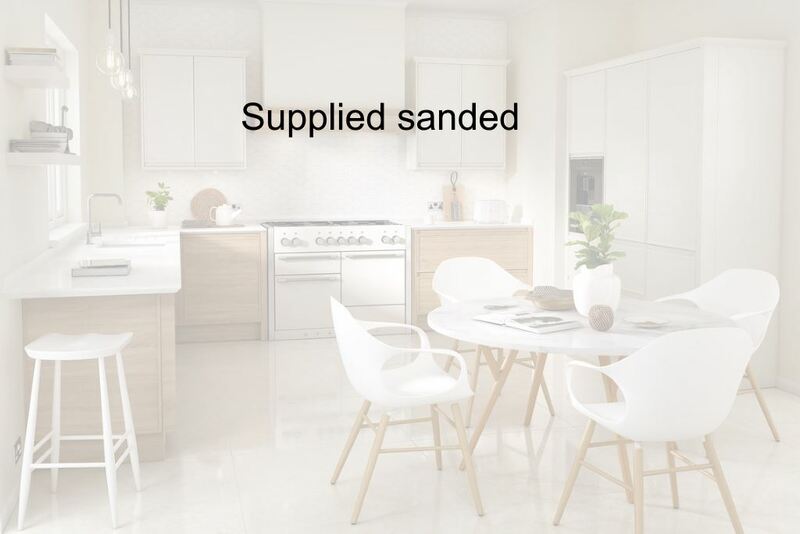 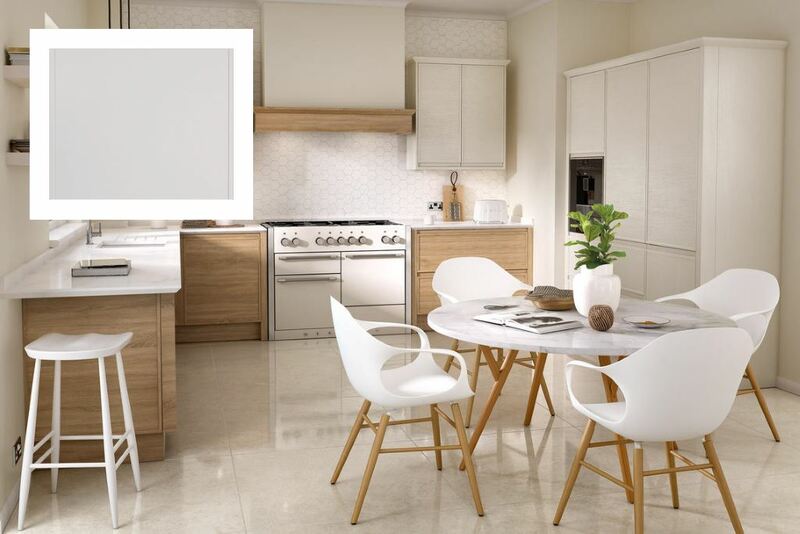 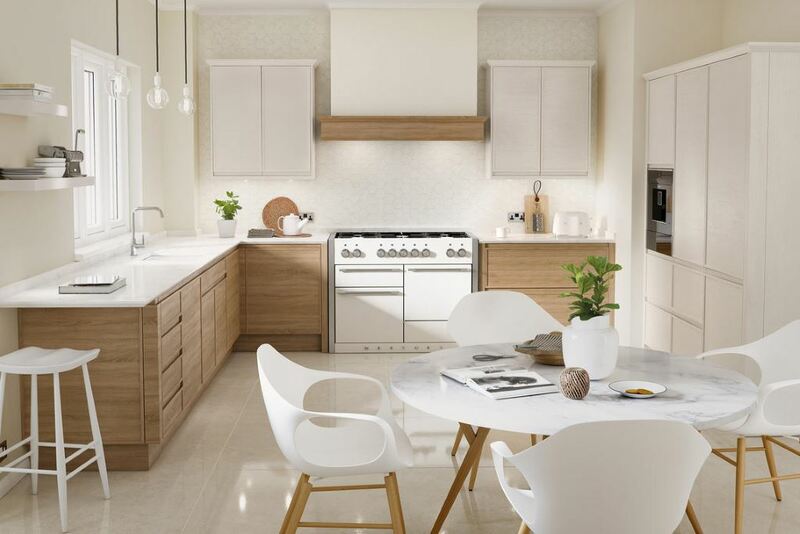 It joins the handleless kitchen ranges alongside the ever popular Remo kitchen door. 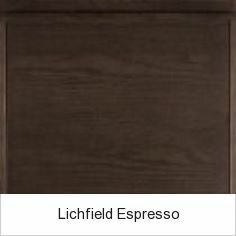 The Lichfield differs from our normal handleless doors by adding detail. 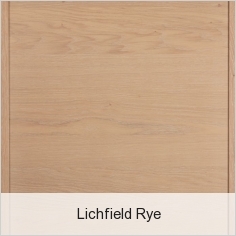 An intricate framed detail around the edge of the door, which gives it traditional shaker appeal. 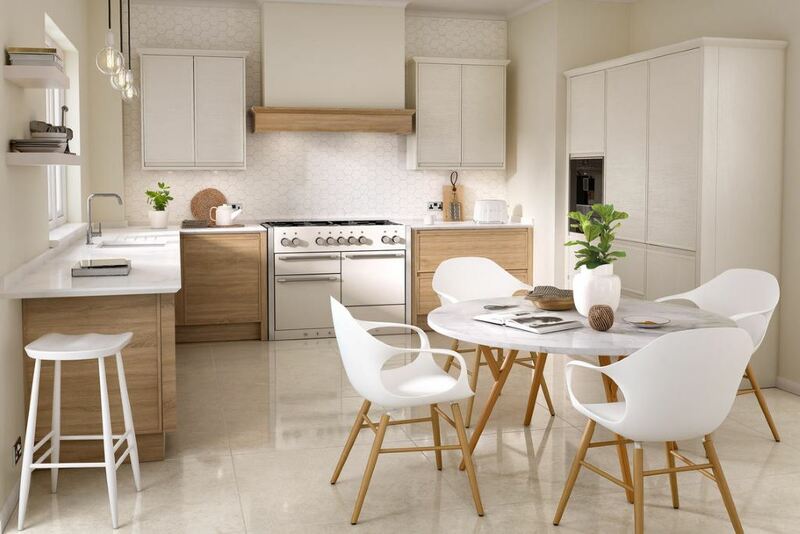 Offering a modern take with a wide choice of colours. 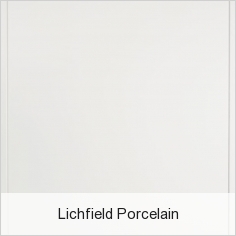 The Lichfield is also available in 27 painted colours which includes the porcelain and partridge grey shown here. 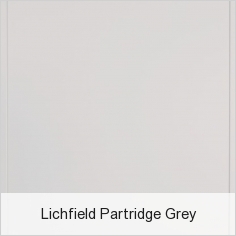 Details on painted finish colours.